Deniro Farrar is here to glorify the Hustler, not the Fiend. 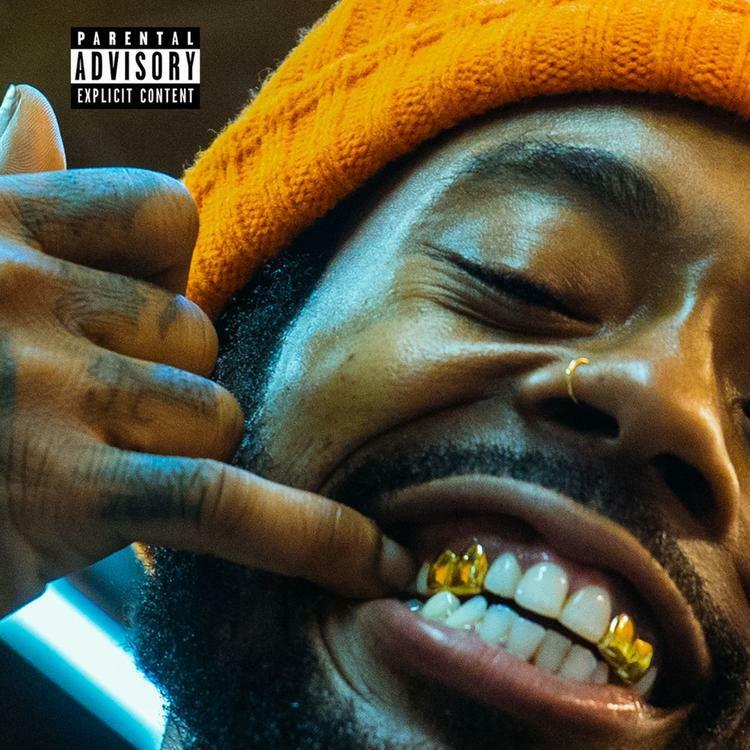 On "Break Down," Deniro Farrar, self-proclaimed "Leader of Cult Rap," gives the euphemism of food added depth. Farrar and his guests Mvagazine and Fetty P. Franklin spend the majority of the "Break Down" music video concealing the "food" in their short-order menu options. While Narco rap is nothing more than a guilty pleasure to some, it's practitioners: artists like Deniro Farrar are simply speaking to their objective realities, not only the audience their music unintentionally produces. Just this past week, Deniro re-emerged with an 8-song project fittingly titled Re-Up, his first since 2017. But that's not all, Farrar has every intention of following it up with three independent projects showcasing the extended Cult Rap roster and plenty of accompanying video material. Although "Break Down" was first released some two weeks ago, the Re-Up release may as well serve as it's re-introduction to the masses. Hit us with your thoughts. Servin' nigg*s bags of mary jane.